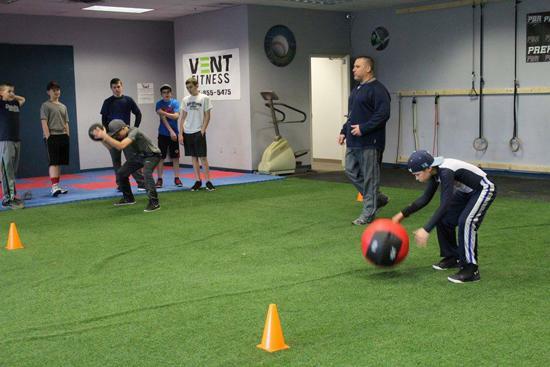 "Getting Athletes to the Next Level"
The Bombers Bunker is Troy, New York's newest elite baseball and softball training facility. 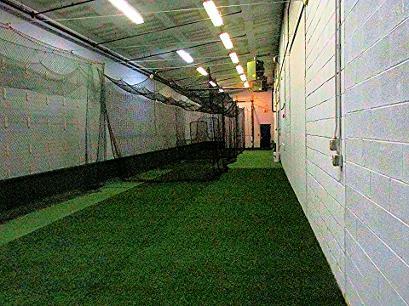 This 18,000 square foot training center contains six fully turfed hitting/pitching tunnels, turf skills area, HitTrax Baseball Simulator, and a swing analysis media room. 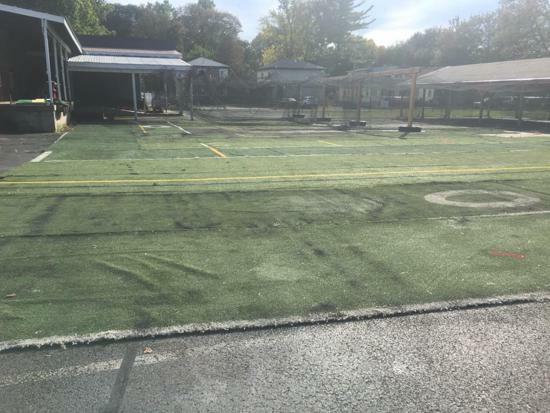 A fully equipped indoor and outdoor workout center is also available for athletes to develop strength and conditioning skills 7 days per week year round. Whether you're an elite athlete or a player looking to excel in the sport you love, the Bombers Bunker can get you to the next level. 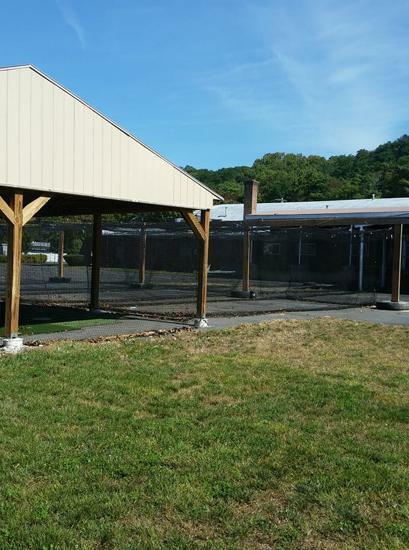 Our Indoors / Outdoors Training Facility pictures. 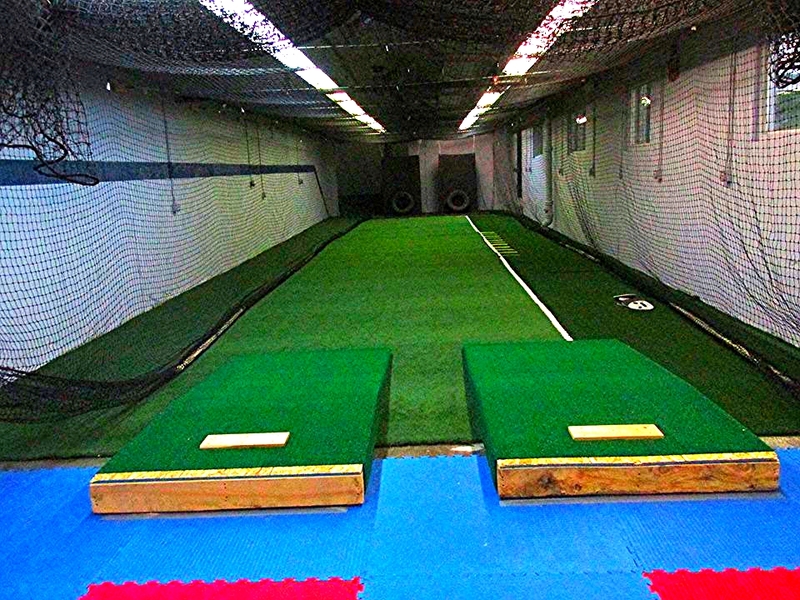 Bombers Bunker Baseball Academy in Troy, NY built its reputation servicing serious athletes who want to become elite level baseball players. 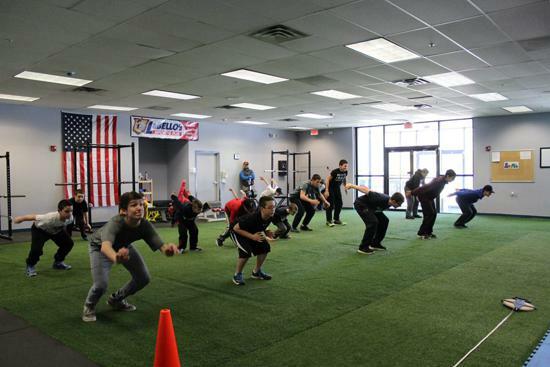 With a desire to expand services, they added HitTrax to their facility in 2016. The addition of this technology allowed them to build upon their training program, focusing on elite hitting instruction. Advanced metrics such as exit velocity, launch angle, and point of impact are heavily utilized in the program for immediate feedback to the player and verification that adjustments are producing desired results. To further enhance the value of their program, Bombers Bunker added a gaming component using the HitTrax Online Gaming feature (w/ SyncPlay). 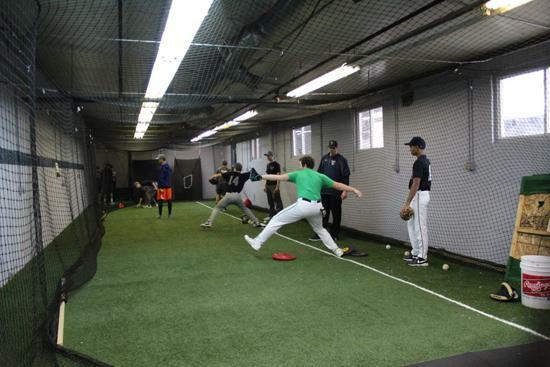 This feature allows Bombers Bunker to connect with other HitTrax facilities and play a full 7-inning game in real-time. SyncPlay is the innovative method that allows both teams to bat simultaneously, eliminating any downtime while keeping the excitement level high. With SyncPlay, a full 7-inning game can be played in 30 minutes. 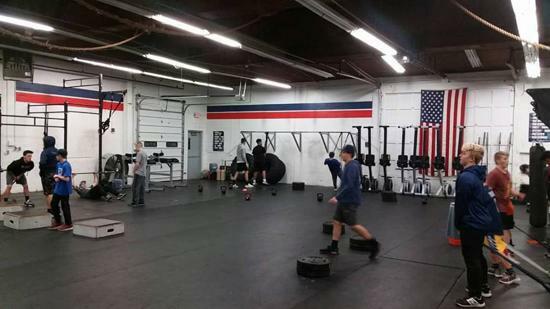 At The Bunker, workouts are held every weekday from 4 to 8pm, and they have connected with Perfect Game to provide real time games vs. other facilities with similar training times. 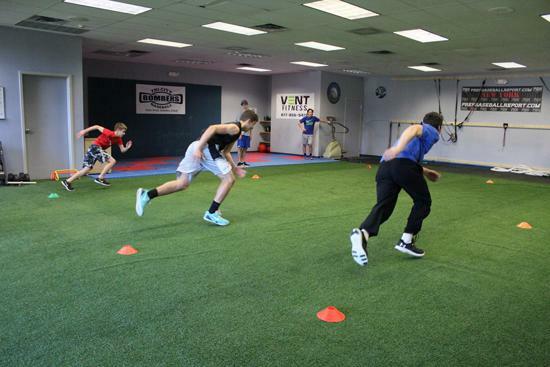 All locations arrange for 4-5 players to breakaway from the team workout at each 60 minute interval. 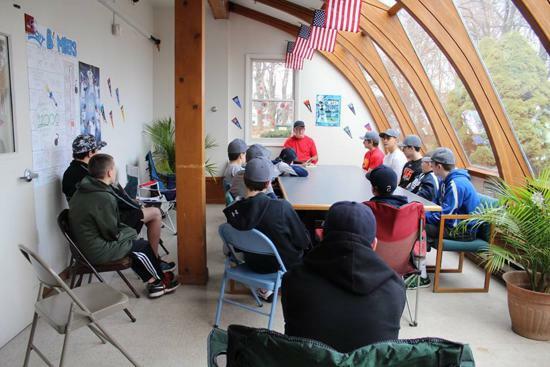 Over the course of the 4 hour time period, each group will play 2 full games, allowing the players to take “game time” at bats, practice situational hitting, while injecting competition into their training regimen. 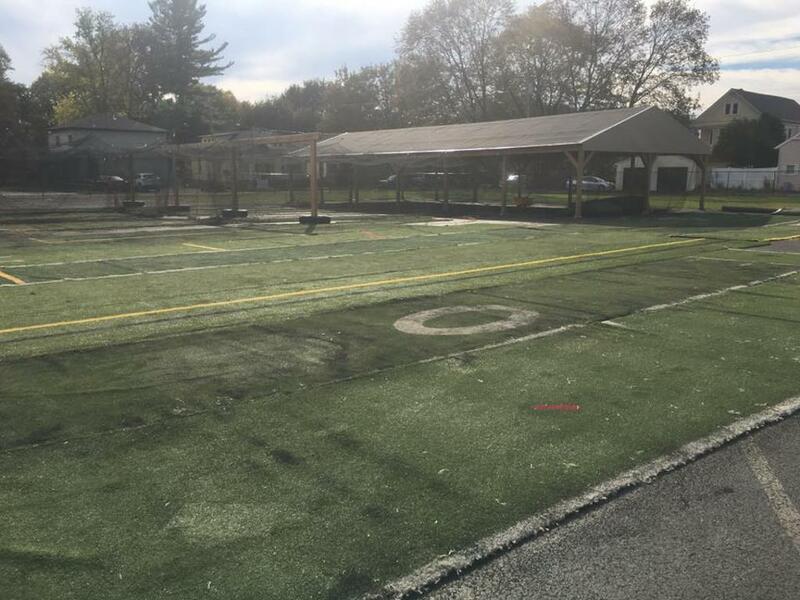 The Bombers Bunker has added an 80,000 square foot outdoors training area complete with Turf fielding area, 70x30 pavilion with turf ground and three pitching mounds, and six batting cages for year round use in addition to our 20,000 square foot indoors facility. 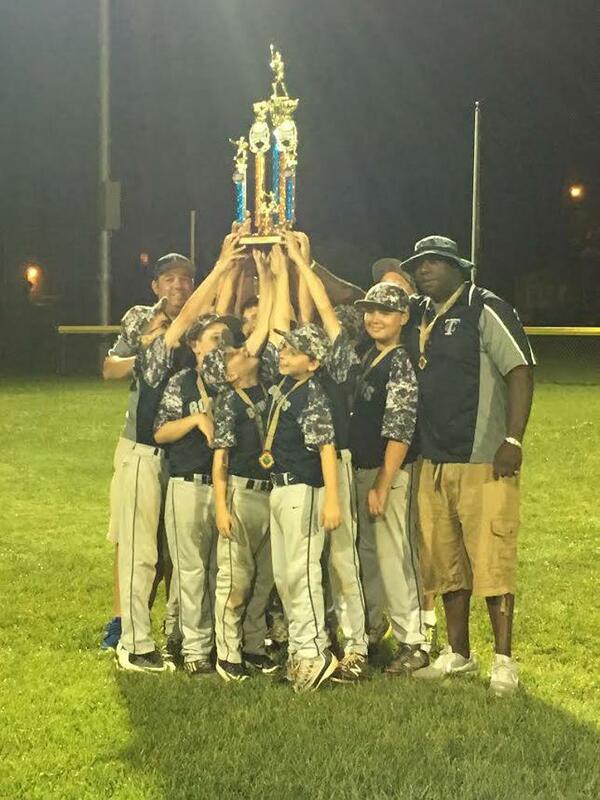 Just another reason to make the Bombers Bunker your home for Baseball or Softball training. 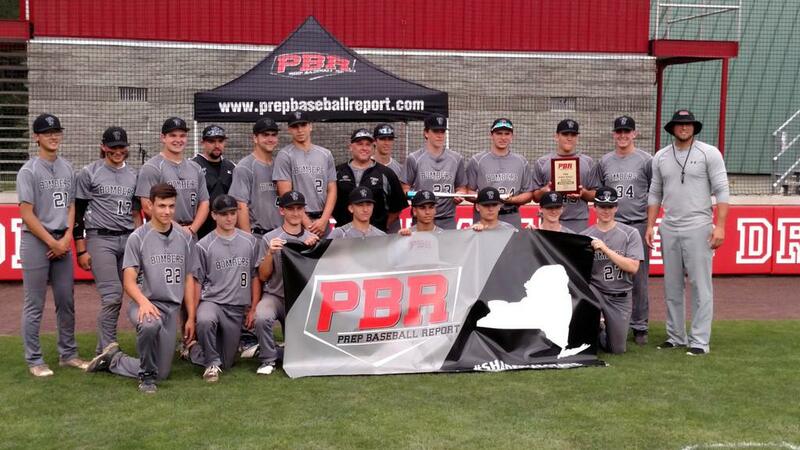 The Bombers 18U Showcase team wins the Chip at The Rock, in Chester NY. 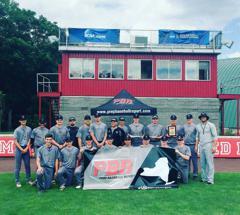 Prep Baseball Report's 2017 "East vs. West Battle"
The Bombers 17U Showcase team went undefeated at the 2017 Prep Baseball Report "East West Battle" to claim the NY state Championship. 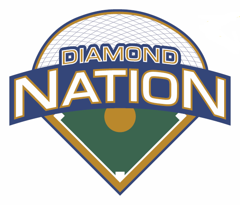 All age groups 9U through 18U will hold tryouts by request as needed. Call Coach Jamie to make arrangements 518-244-0757. 2018 3B Joe Kosowsky ranked 1st. 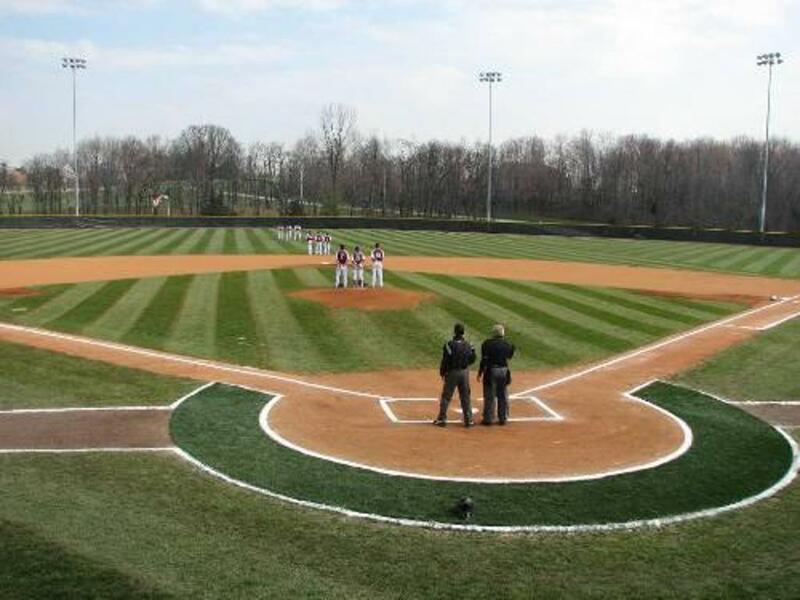 The Tri-City Bombers are proud to call the D-1 baseball field at "U-Albany", and the turf field at "Lansingburgh High School" our Home Fields. Click on the icons above to follow us on Facebook, Instagram, and Twitter, or email Coach Jamie for more information on the Bombers. 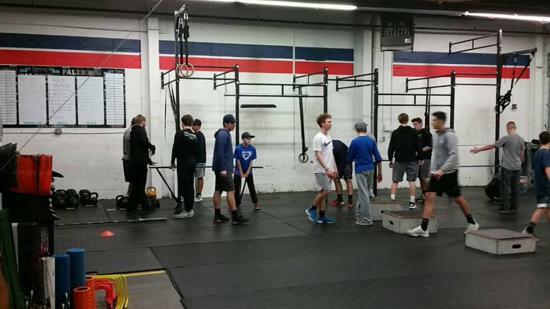 This is one of four workouts that our 12U players attend weekly all winter long. 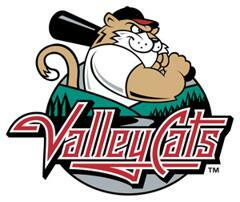 They will also attend team practice, fielding sessions, Hittrax sessions, and Group Speed and Agility workouts, all with a certified instructor, on a weekly basis. 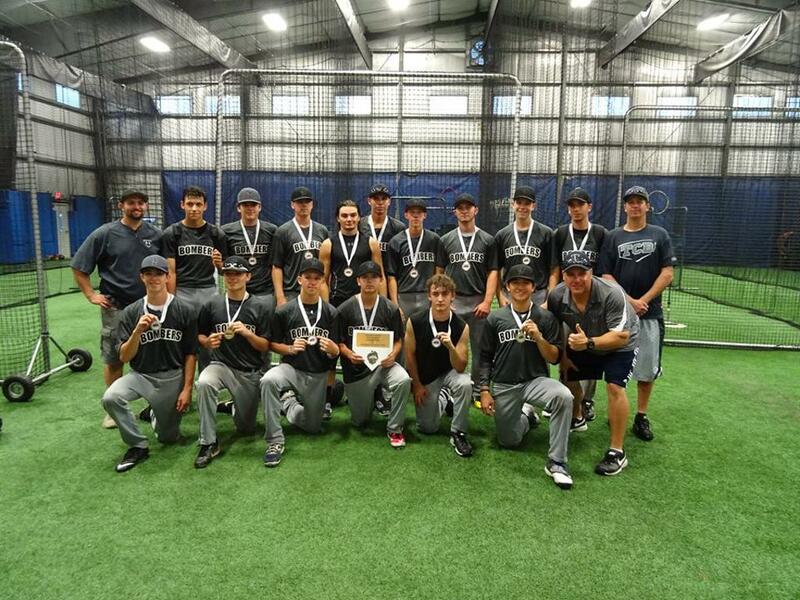 Perfect Game is partnering up with HitTrax to set up indoors winter leagues for all facilities with HitTrax online. 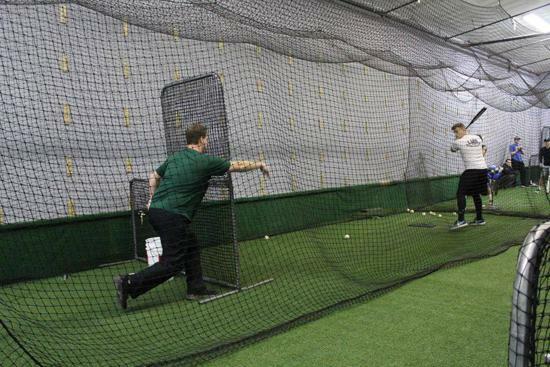 The Bombers Bunker is a HitTrax Facility, and we will participate in "The Perfect Game" Winter League. Teams will consist of 5 players each at all age groups. Hitting and Pitching Instructor and Bombers 11U Team Coach. 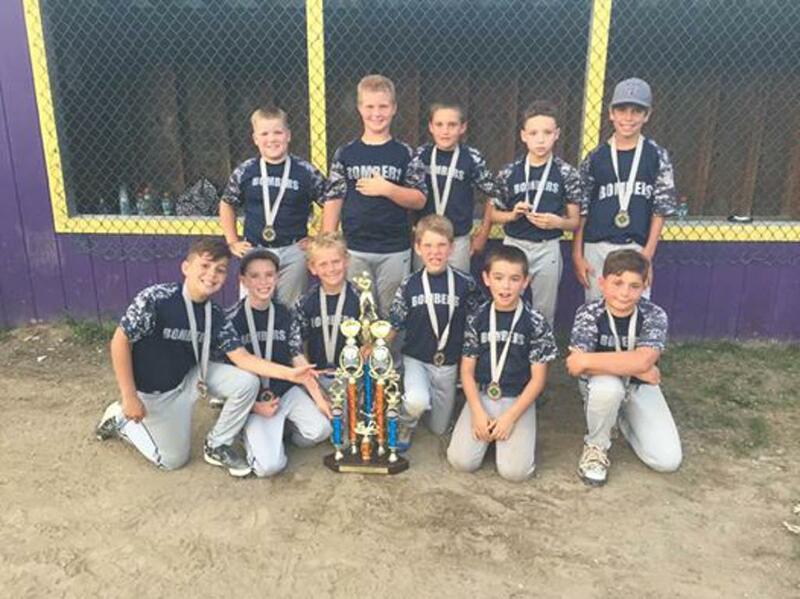 Hitting and Fielding Instructor and Bombers 10U Team manager. 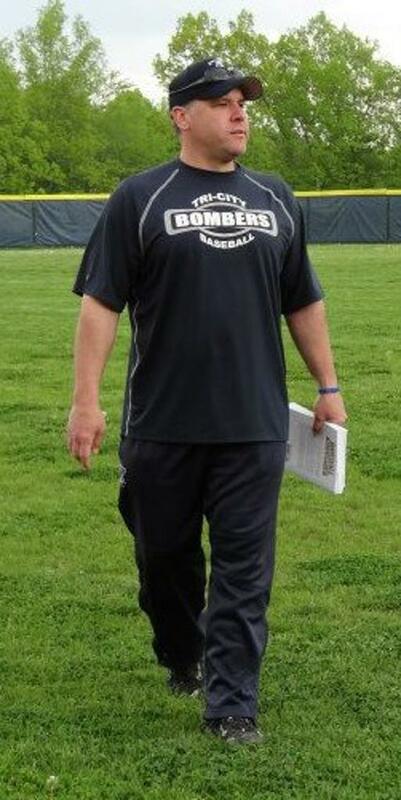 Catching and Hitting Coach and Bombers 16U team manager. 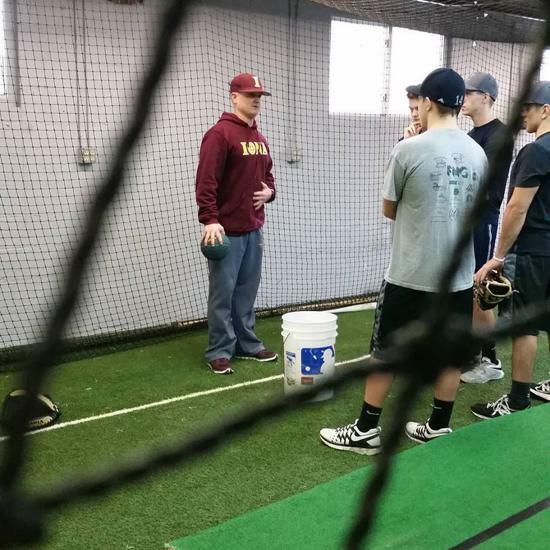 Bombers Catching and Hitting Instructor, and Bombers 17U Showcase Team Manager. The Tri-City Bombers will wrap up tryouts for the 2018 Fall and 2019 Spring / Summer season. 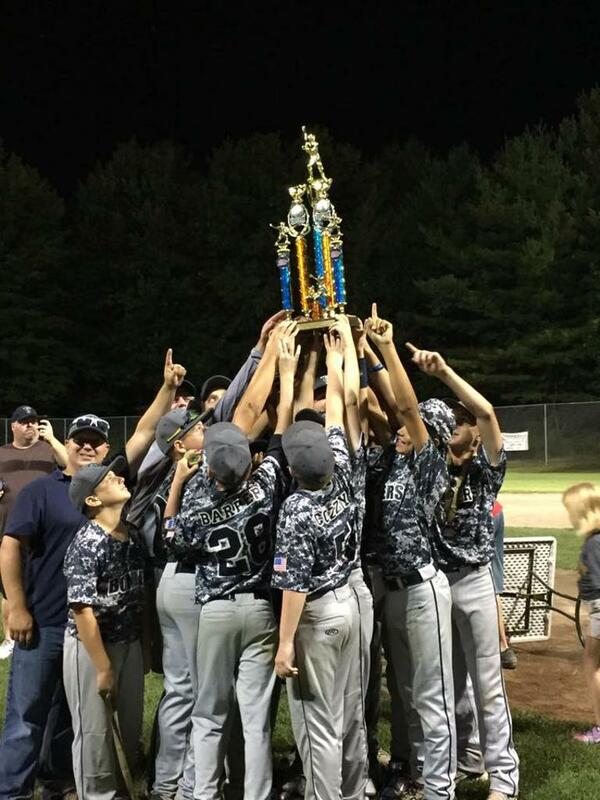 If you are still looking for a baseball team ages 9U through 18U in the ENYTB league for the 2019 season and would like to tryout for a Bombers team, contact Coach Jamie today. 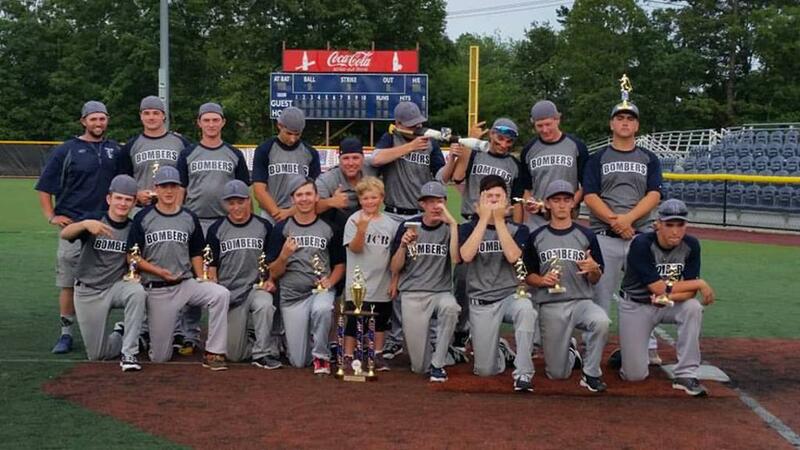 The Bombers 17U Elite go undefeated to win the 2016 "NIKE 18U College Showcase Tournament" in Chester, NY at "The ROCK" and "The YARD" Sports Parks. 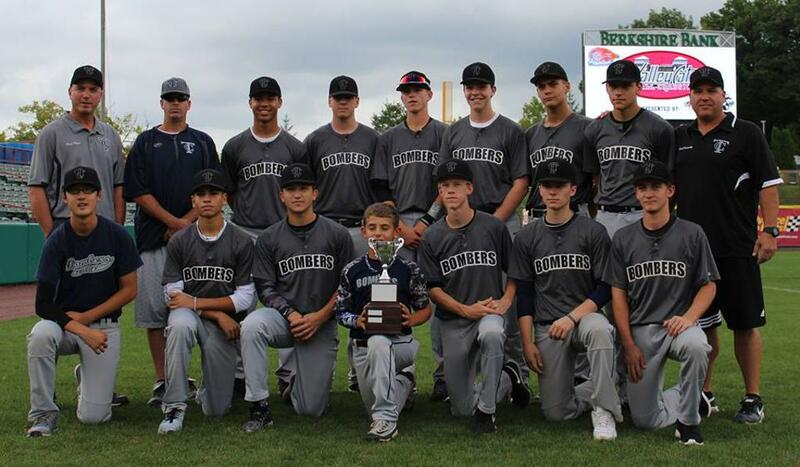 Bombers 17U Elite go undefeated to win the 2016 ENYTB Fall Classic at the ValleyCats Stadium in Troy, NY...!!! Here are some pics of this year's ENYTB "Last Man Standing Tournament" Championship Bomber's teams. 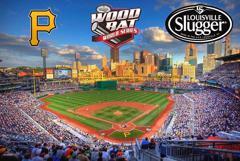 10U, 12U Red, 12U Blue, and 13U Bombers teams all shown here. 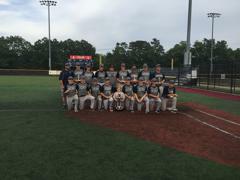 Bombers 17U Elite go undefeated into the Championship Game at the 2016 Independence Day Championships at "Baseball Heaven" in Long Island, NY. 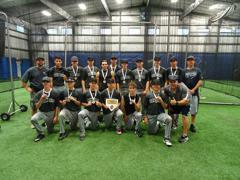 Bombers claim second place in this tournament. ©2019 Tri City Bombers / SportsEngine. All Rights Reserved.